Weekly posts that offer career tips, personal accounts, event recaps, art making progression videos, film reviews and more. Sharing independent national and international animated content as well as trailers for upcoming projects. 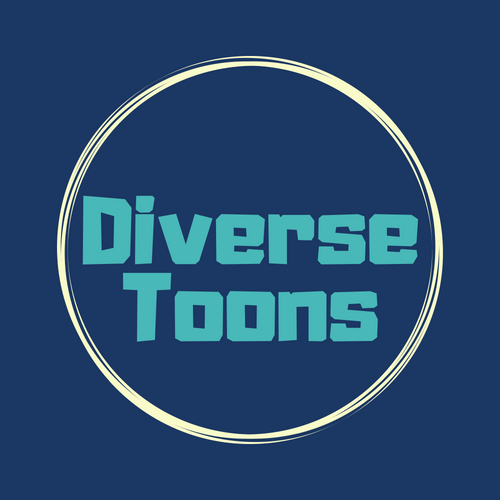 Diverse Toons currently consists of two traveling panels that highlight and emphasize the importance of diversity within the animation community. This podcast is the audio extension of the website. It allows listeners to get a more in depth experience.